Carb cycling originally got its popularity in the world of bodybuilding and endurance training. 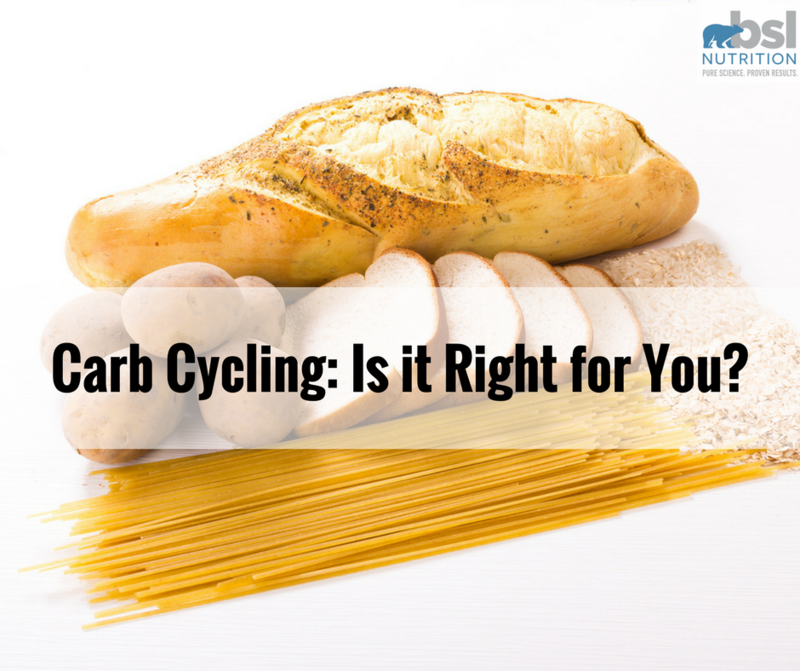 However, more and more people are discovering the benefits associated with carb cycling. 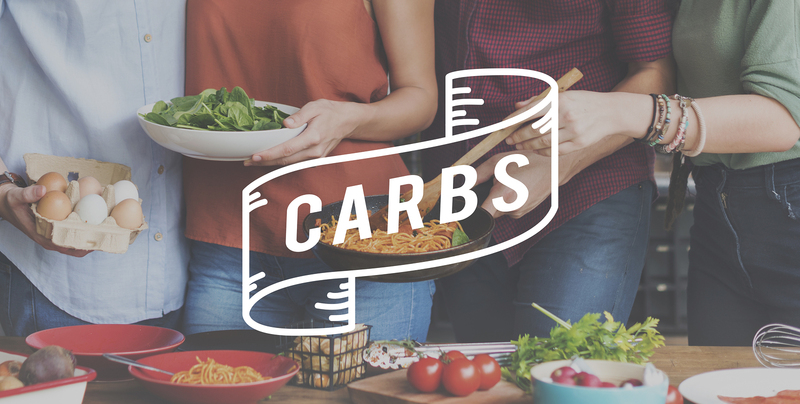 Carb cycling is a type of diet that revolves around planned “cycles” of high-carb, medium-carb and low-carb meals throughout the week (or month). The goal with any dietary plan, carb cycling included, is to create a level of caloric restriction. However, the beauty of carb cycling is that it allows a higher level of carbohydrate intake on specific days/times. Carbohydrates are the body’s preferred and most efficient source of energy. Typically the higher carb days revolve around harder training days, while the low- to no-carb days revolve around low-intensity or non-training days. The premise behind this is that energy demands, particularly carbohydrate needs, are higher on intense training days. However, the number of carbs you eat is dependent on the type and duration of training that you do. For example, exercises requiring shorter bursts of higher intensity, such as weight training, sprinting, spinning, etc., require glucose (sugars/carbs) from the muscles to fuel these energy demands. Lower intensity exercise such as walking, slow jogging, or swimming primarily utilizes fat. Both types of exercise can be equally beneficial for fat loss (and no one way is best). While carbohydrate intake can vary from day to day, protein intake usually stays the same on high- and low-carb days. However, fat intake often will be adjusted as a means to keep calories in check. For example, high-carb days normally will include lower fat and vice versa. It’s also important to increase fat intake on low-carb days to ensure that you’re maintaining your calorie goals and improving satiety. Additionally, some people may choose to include a “refeed” or “cheat” day. These days are purposefully much higher caloric intake days. The point of these days within a carb cycling plan is to drive higher metabolic output in order to continue to maintain or improve rates of fat loss when previously in a caloric deficit. In other words, as weight loss can often stagnate after longer periods of restriction, implementing a “refeed” of higher calorie and often higher carbohydrate dense foods can stimulate the thyroid output and fat burning hormones to increase. Refeed days also help provide psychological relief because let’s face it; consistent dieting can be really hard. First and foremost, carb cycling is a great way for people to manage their calories on a daily basis. Carb cycling typically is done in conjunction with caloric restriction. The goal with any weight-loss plan is to ensure that you’re burning more calories on a daily basis than your consuming through either diet and/or exercise. 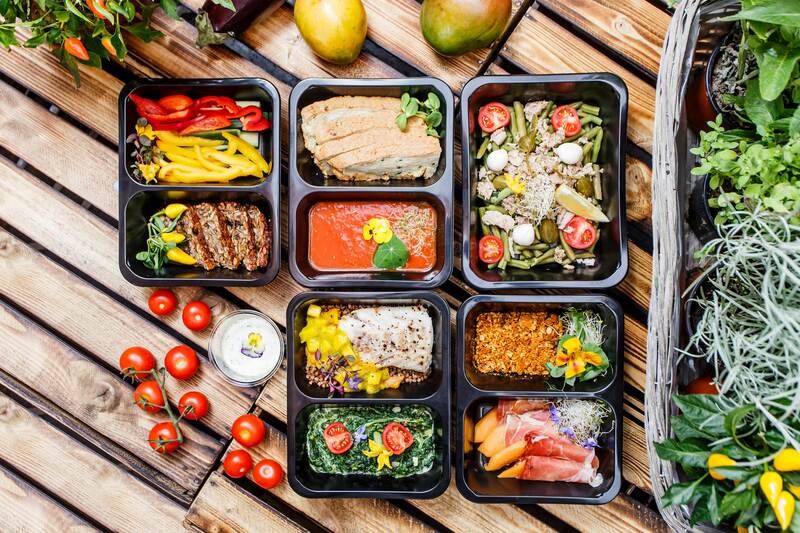 The goal with carb cycling is to strategically boost metabolic output (get the body to burn hotter) and thereby improve rates of fat loss without having to continue to reduce calories, which is ultimately the ideal way to implement a weight-loss plan. We know that long-term dieting (i.e. caloric restriction) can disrupt metabolic rate, thyroid output, hunger and satiety hormones, physical activity levels and reproductive hormone output. 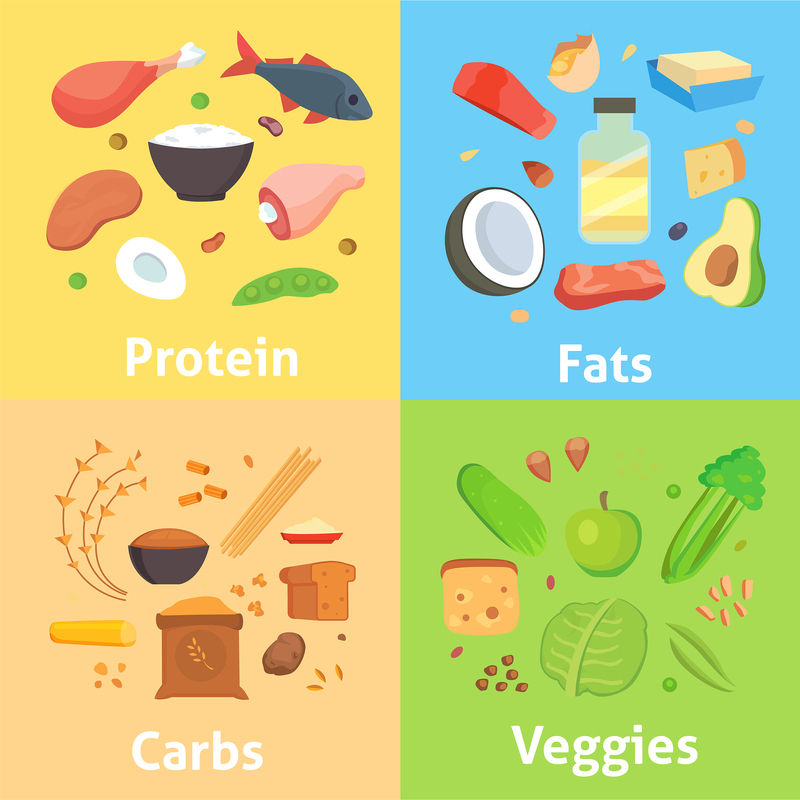 Because carb cycling includes days of higher carbohydrate, and thereby caloric intake, while still keeping the remaining days of the week low enough to establish a caloric deficit, this nutritional fat loss strategy can be a phenomenal tool to help minimize stagnation and potential metabolic damage that can occur when restricting calories for a longer period of time. Carb cycling is also a very manageable diet because it gives people permission to eat carbs in satiating amounts a couple/few times a week. This is FAR more appealing than consistently restricting carbs, which, let’s be honest, can really put a damper on one’s social life. I’ve also found this technique to be very psychologically motivating. 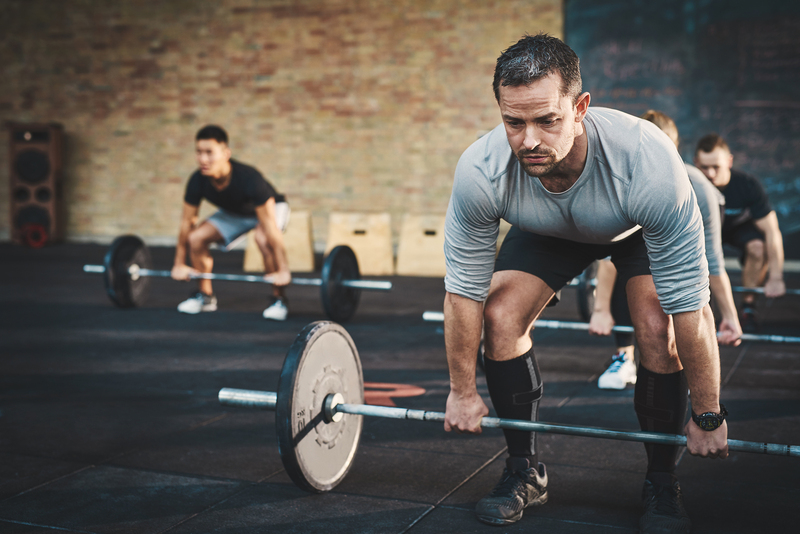 While the average person likely will use carb cycling as a weight-loss tool, bodybuilders and athletes use carb cycling as a means to “make gains” and improve their exercise performance. Manipulating carbohydrates, specifically around the training window (high-carbohydrate on high train days and vice versa) does a few things. First, it helps rev up your metabolism by providing quick energy in the form of glucose. Second, when consumed during the peri-workout window (before, during, after exercise) the spikes in insulin help drive more amino acids and glucose into muscle cells. This is important because when we exercise, glycogen (the energy stored in our muscles) gets depleted. By quickly replenishing glycogen stores it creates a more anabolic environment to help support muscle growth and recovery post-exercise. Third, consuming low- to no-carbohydrates on low- or no-train days forces the body to break down fat for energy. This, in turn, may improve metabolic output and long-term ability to burn fat as fuel during endurance exercise. 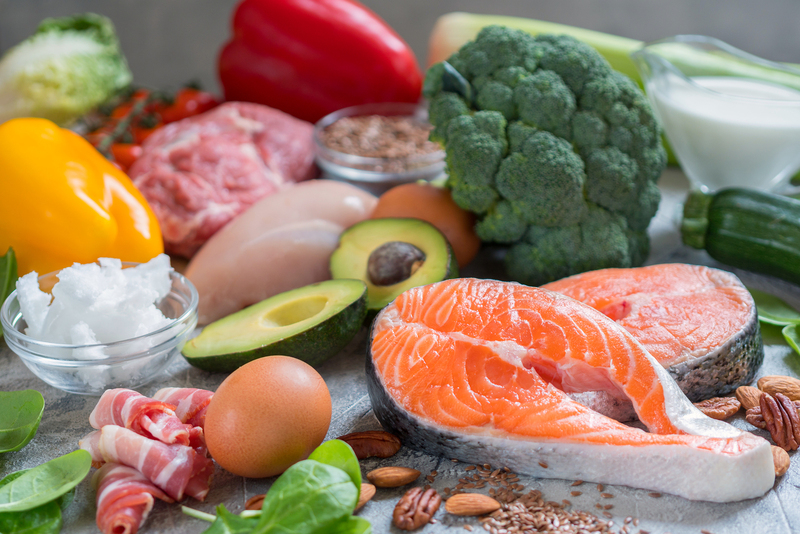 Additionally, eating a low-carb diet of mostly protein and non-starchy vegetables helps keep insulin low, therefore further stimulating a fat-burning environment without the fear of muscle breakdown. Not all carbs are created equal and certain carbs should be avoided most of the time, even during high-carb days. These include things like candy, soda, refined carbs (like white bread and bagels) sweets and processed foods (like pop tarts, pastries, etc.). 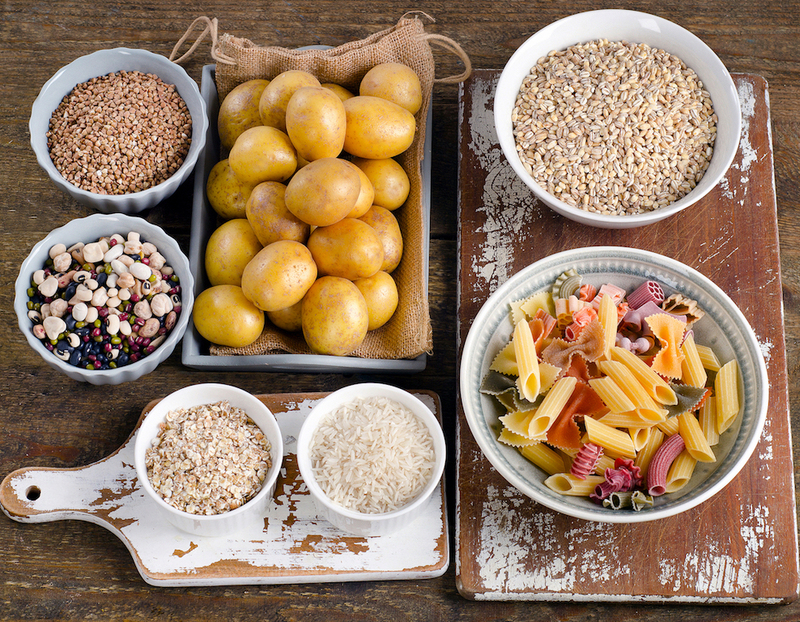 Carb cycling can be a great way to facilitate long-term weight loss without being overly restrictive, which is quite realistic for those of us with a family and social life. That being said, carb cycling is a more advanced way of “dieting down.” Therefore, it probably shouldn’t be your first step in implementing a weight-loss plan. Simply creating more nutritional awareness, reducing snacking and eating healthier (and lower caloric) foods is a better first step. Assuming you’re a little more advanced and ready to take the carb cycling plunge, a great place to start is to first determine your calorie needs. While I don’t tend to focus too much on calories, it can be beneficial when working in the more advanced stages of fat loss. To figure out your caloric needs, multiply your body weight (in pounds) by 10-12 calories. For example, a 150lb female interested in losing weight should start around 1,500-1,800 calories per day. Of course, this is dependent on a number of variables, like activity levels, age, previous weight loss, thyroid function, etc… But, for the sake of ease, let’s just start there. 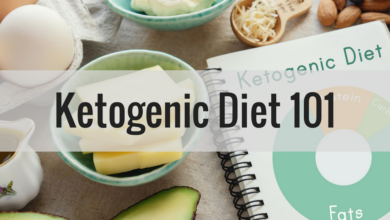 An easy way to then figure out her macronutrient (protein, carbs, and fats) needs from there is to simply set her protein at 0.75g per lb (112.5g), carbs at 0.5g per lb (75g), and fats at 0.5g per lb (75g). Remember, protein and carbs = 4 calories per gram and fat = 9 calories per gram, so the total caloric intake would equate to roughly 1,400 calories per day. This would be a good example of a lower-carb day. Generally, on high-carb days you’ll want to aim for 1.5 to 2g of carbs per pound of bodyweight. 1. Manipulate protein and fat intake. This means that on higher carb days, you’ll want to reduce fat and protein intake to keep calories within optimal range. On lower carb days you’ll want to increase fat and protein to make up for the loss of calories from cutting carbs. For example, 1.5g of carbs per pound equates to 225g, or 900 calories. That leaves approx. 600 calories to be made up from fat and protein. So, about 100g of protein (400 calories) and 30g of fat (270 calories) would be a logical way to make up the difference. Again, you can see how this becomes a more advanced strategy for fat loss and therefore not super realistic for most people long-term. 2. Space out high-carb and low-carb days. 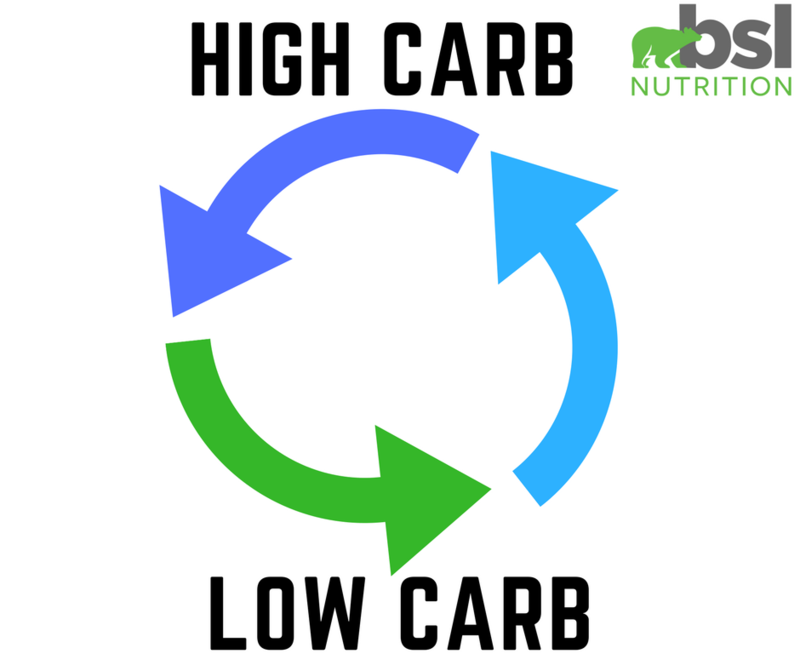 A typical carb cycling plan includes five days of low to no-carb (think less than 50g of carbs) and two higher carb days. You could accomplish this by eating low carb all week (per the low-carb guidelines) and then eat higher carbohydrates on the weekend. However, while this can be a more realistic way for people to implement carb cycling, it’s far easier to overeat and overdrink, especially because it’s the weekend. The problem with this format of carb cycling is that it can negate all of the caloric restriction created throughout the week. A BETTER way to implement carb cycling would be to space the high-carb days out with 2-3 days in-between. For example, Tuesdays and Saturdays become the higher carb days. This will help prevent overeating and excessive calorie consumption. High-carb days should revolve around training and be up to 3 days per week or less. You’ll want to make sure to add nutrient-dense starchy carbs, like sweet potato, quinoa, rice, oats, fruit, and no-sugar-added juice (for post-workout energy replenishment). Pro Tip: We at BSL Nutrition do not advocate choosing junk food as your carb sources on higher carb days, as it leads to more cravings. Junk food also makes it more difficult to effectively manage calories, thereby inhibiting weight loss as well as potentially creating an unhealthy relationship with food. Low-carb days should revolve around non-training days or lighter cardio days. These should be 3 days per week or more. You’ll want to stick with the foundational guidelines of protein, lots of veggies and moderate healthy fats. No starchy carbs, fruit or post-workout drinks. Pro Tip: The best way to avoid cravings when keeping carbs low is to increase your veggie intake at every meal. Why? Vegetables have a lot of fiber (and other nutrients), which fills you up without breaking the caloric bank. You may also want to consider increasing consumption of healthy fats (i.e. avocado, fish) to help you feel full, but tread lightly, as these calories can add up quickly (remember, 9 calories per gram of fat). Some people who follow carb cycling choose to add an occasional scheduled “refeed” day. This is a short-term planned period of very high-carbohydrate intake. An example of this would be a very high carbohydrate day after a full week or two of eating very low carb. This can be a great way to “kick start” a weight-loss plan or diet down for an event as a short-term way to lose weight. A refeed day can be very helpful during prolonged periods of low-carb eating both physically and psychologically. 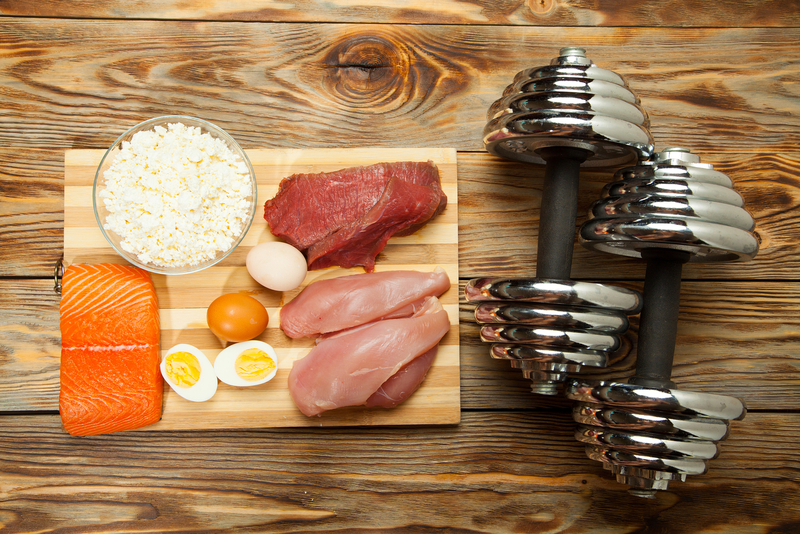 Physically, refeed days can boost leptin, the hormone that regulates hunger and energy, as well as testosterone. Leptin decreases when carbohydrate intake is low, which makes you feel more hungry. However, when you increase carbohydrate intake during a refeed day, it promotes an increase in leptin and therefore feeling of satiety. Psychologically, a refeed day gives you the chance to take a “break” per se from the usual carb cycling protocol, which can make continuing the diet much more manageable. If you choose to add a refeed day to your carb cycling protocol, aim to do it on a day when you are training. This way you can maximize muscle glycogen for future training days where carb intake may not be quite as high. You’ll also want to decrease your fat intake to compensate for the increased calories from carbs. This will help prevent your body from storing fat which could sabotage your weight-loss goals. 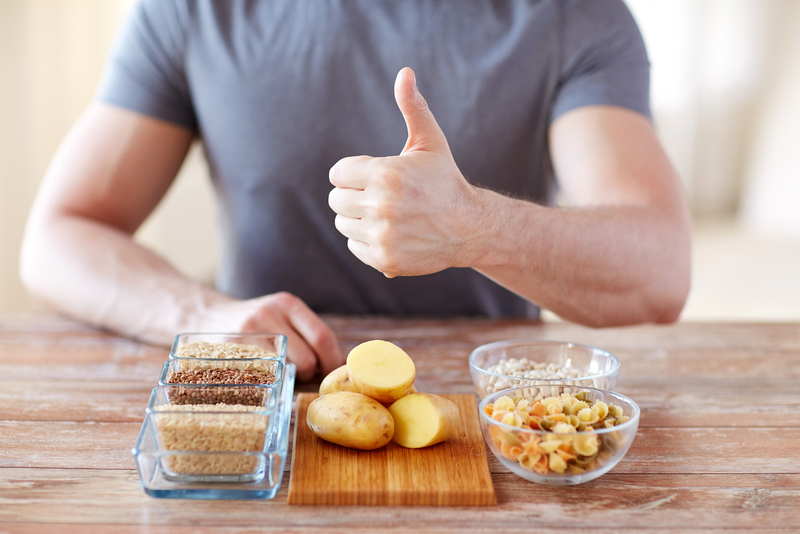 Pro Tip: Generally, at BSL, we recommend adding more nutrient-dense foods to contribute to the caloric intake, specifically, carbs like potatoes, whole grain pasta, fruits, fruit juices, etc. However, often times people use a refeed day as an excuse to eat more “desirable” fast foods like burgers and pizza. 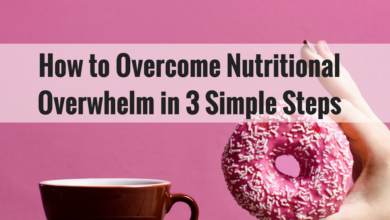 While these will help you hit the higher calorie goals, they provide very little nutritional value and can contribute to binge eating disorders. 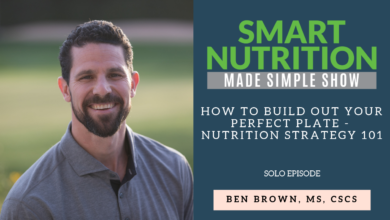 While carb cycling doesn’t have to be overly complicated (we are here to help you make smart nutrition simple), it does take some initial planning to give you the best results possible. 1. Plan out your meals ahead of time. We like to use a small whiteboard on the refrigerator that we fill out on Sunday BEFORE we go to the grocery store. Nothing fancy, but enough to keep us on track and let us know what to pull out of the freezer to defrost the night before or throw in the crockpot in the A.M.
2. Choose easy carb sources. For example, baked potatoes, frozen rice bags from Trader Joe’s (my family loves their frozen veggie fried rice), or overnight oatmeal. 3. Consume the majority of your carbs closer to your workout window. If you work out in the morning, then you’ll want to eat most of your carbs earlier in the day. 4. Alcohol should not take the place of your daily carb needs (on high carb days). It will cause more fat storage and thereby negate the purpose of the carb cycling. However, on days when carbs are high and alcohol is going to be consumed, reduce carb intake at that meal. For example, ditch the rice or potato at dinner and opt instead for more protein and veggies to make up for the calories in the alcohol. 5. Hunger is a byproduct of caloric restriction. While hunger is good to a degree, if it does become an issue I recommend supplementing with Essential Amino Acids (EAAs) between meals one to two times a day. EAAs (which are found in Complete Essentials all-in-one exercise nutrition drink) can create a level of satiety by telling the brain that it’s taking in nutrition despite being very low in calories. Carb cycling can be a great tool to lose weight, help overcome a weight-loss plateau or improve muscle size and/or workout performance. However, it is a more advanced dietary strategy. 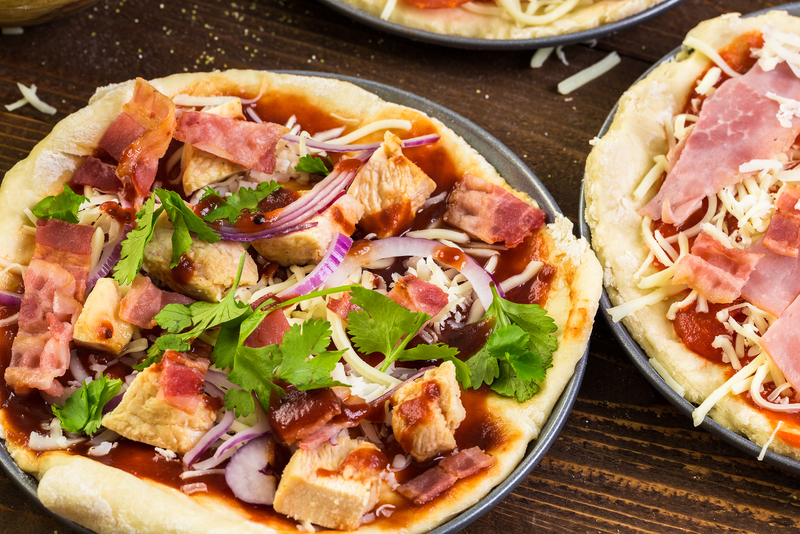 If you’re going to use it in the later stages of a weight-loss plan as it can require more attention to the specific details of calories and macros. High-carb days create a more anabolic environment that’s conducive to muscle growth. High-carb intake also spikes insulin levels, which helps drive amino acids and glucose into muscle and fat cells for storage and preserve muscle tissue. Additionally, high-carb refeeds are associated with positive metabolic and hormonal changes. Lower-carb days maximize fat burning by forcing the body to break down fat for energy. In theory, this creates an environment that promotes muscle growth while simultaneously burning fat. Low-carb periods may also improve insulin sensitivity, cholesterol and help reverse metabolic syndrome. To a newbie, carb cycling can seem intimidating, but it doesn’t have to be. The first step is sticking to some basic calorie goals. Like I mentioned earlier, find your estimated daily caloric needs. If you’re interested in weight loss, then multiply 10-12 calories x body weight (lbs) to give you an idea of where to start. The next step is picking the days you’ll increase carbohydrate intake, while still maintaining your calorie goals. You’ll want to set your higher training days in tandem with your higher carbohydrate days to ensure that you have enough energy to fuel your workout and assist with muscle recovery. Finally, plan ahead. 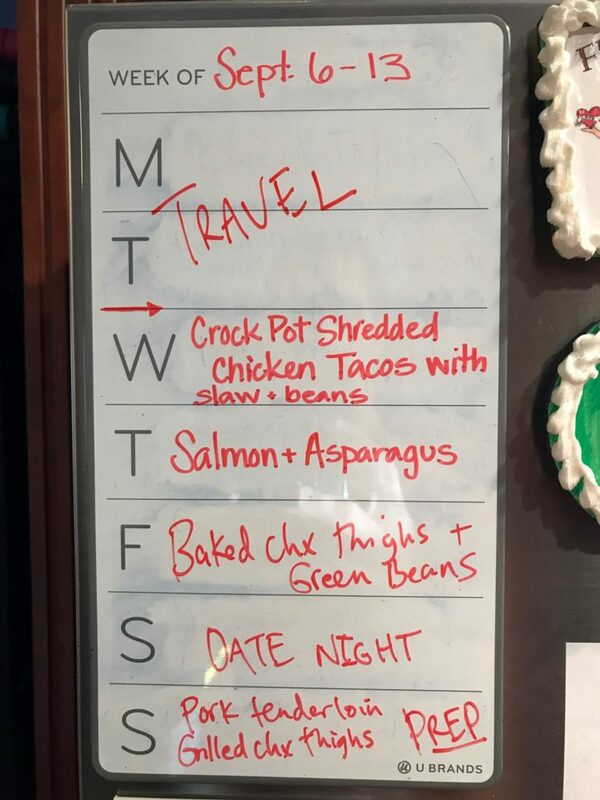 A little weekly meal planning can really make the carb cycling process very simple.